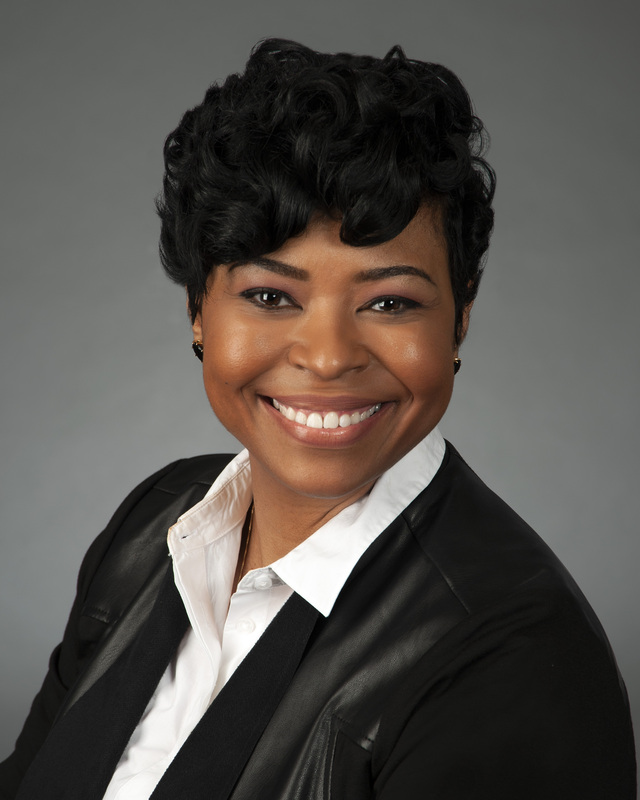 After years of committing countless hours of study time and work to earn three college degrees, Natasha E. Mumford (’02 and ’16) is making her college education work for her. Her journey to success wasn’t easy, but through determination and a helpful FSCJ advisor, she is taking her career to the next level. At first, Natasha lost hope and convinced herself that she didn’t need a degree. She then decided to contact FSCJ and met with an advisor. “I discussed my hardships and the advisor told me that I shouldn’t have any problems meeting my goals here,” shared Natasha. She took one class at a time. Natasha’s dream of getting an Associate in Arts as well as a Bachelor of Applied Science in Supervision and Management came true. Her most memorable FSCJ moment was Commencement. “I’m the first in my family to receive a degree. It was my Mom’s first time attending a Commencement, and now my sister is pursuing her degree,” she beamed. Last year, Natasha obtained a Master of Business Administration in Business Administration and Management from Jack Welch Management Institute. Since obtaining her degrees, Natasha has been able to move up the ladder with Luxottica. She started with the company as a general manager and then moved on to store market manager. Natasha was recently promoted to field leader, a teaching and development role. Natasha also encourages associates to pursue a degree. “What I love about my job is teaching associates how to run a brick and mortar store as if it’s their own and how to develop a team. People are buying more products online, so the value has to match the price of the product,” she said.